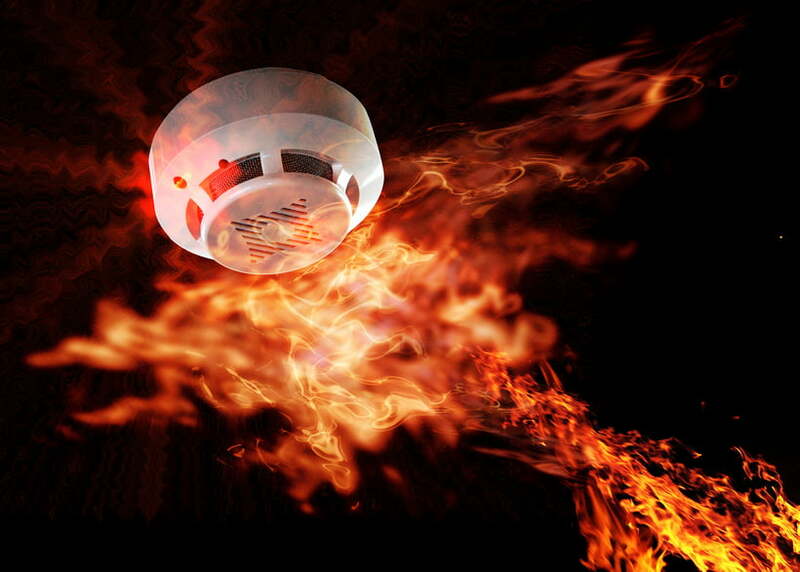 We all know the dangerous of fire and the devastating effect it can have on lives and business. This is why One2c employs a dedicated team of expert Risk Assessment Team to help safeguard businesses against such possible issues. Since 1st October 2006 legislation dictated that business properties require all non-domestic buildings to complete a full fire risk assessment, so please call us to discuss a visit and our service in this very important area. We would be happy to help you and your business by advising you in what is a very important area of safety. Please cal on: Tel: 0845 2 500620 to speak to our experts.